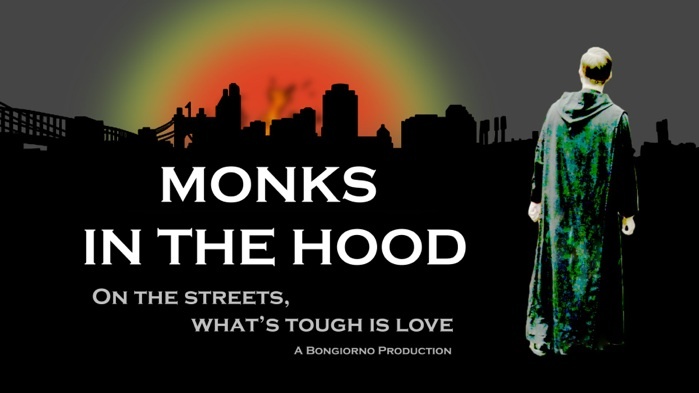 © WGAE Bongiorno Productions Inc.
"Previously, the so-called “monks in the hood” were, says Marylou Bongiorno, “an untold story, despite their long history in the city. It is, says Bongiorno, “a story that needs to be told.”"
Radical young monks of Newark Abbey: Frs. Ed, Al, Phil and Melvin, do “whatever it takes” to reinvent St. Benedict’s Prep with their Black male students in the post-riot ghetto of ’70s Newark, NJ.